Bryce Chavez, a senior who will be playing on the SMHS Dream team against the Harlem Superstars. 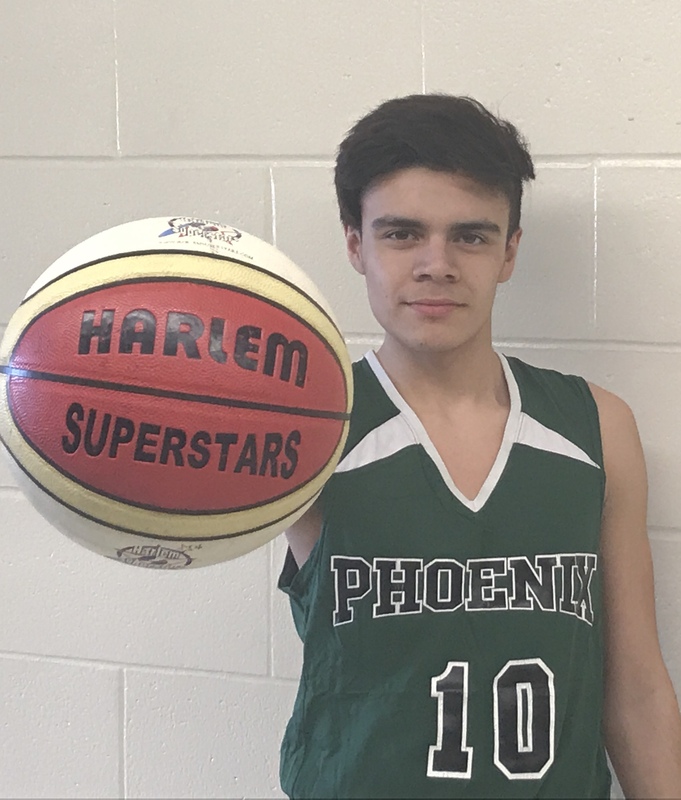 JAY - Jobs for Maine Graduates will host its annual Harlem Superstars fundraising game on March 8 at 7 p.m. in the Spruce Mountain High School Gymnasium. It is sure to be a night filled with family fun and entertainment. There will be refreshments and Harlem Superstars merchandise/souvenirs sold during the game. Tickets will be sold at the school offices leading up to the game for an advance price of $7 and for $8 at the door of the game.